At the moment we insure all kinds of bikes, including e-bikes! read more about it here.  Is there anything else that you would want to see insured the Laka way? Tell us now! Fill in the form below (it will take you approx 15 seconds).